Many artists claim to be dedicated to their craft, but Sonny Symes takes it to a whole new level. 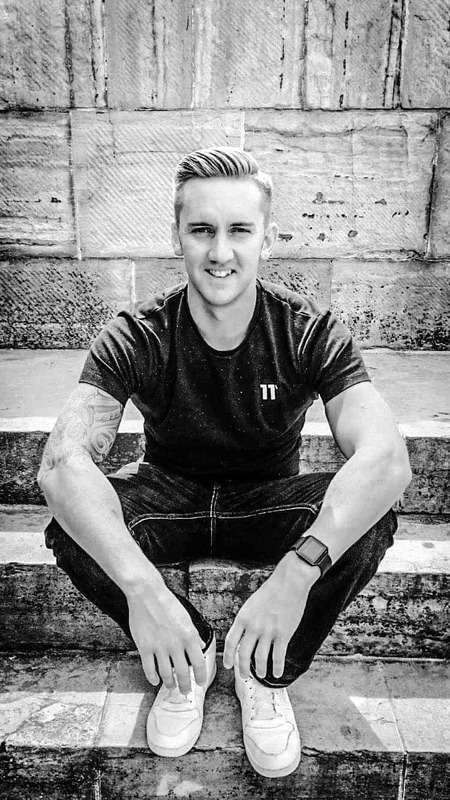 The Hastings UK based producer, DJ, promoter, label owner, radio host, and teacher has been grinding away for years. 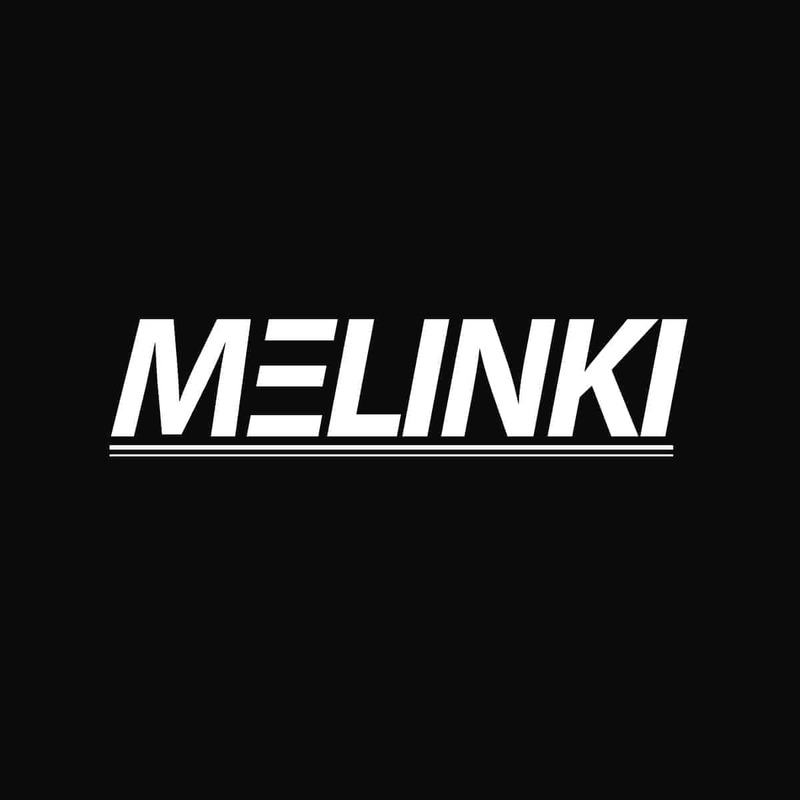 Better known by his moniker Melinki, his résumé is quite remarkable. 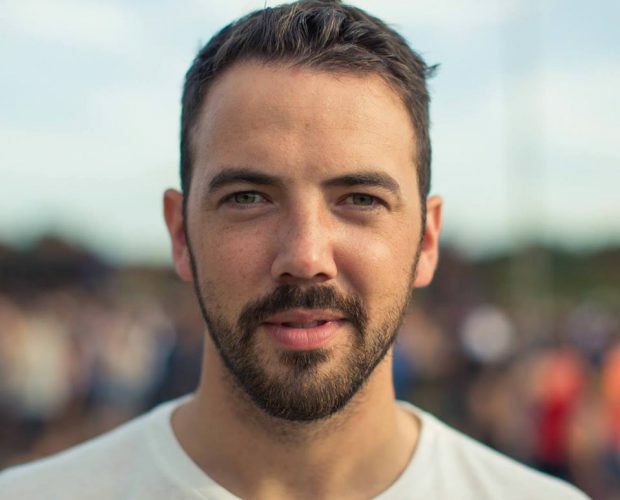 As a DJ, he’s won Valve and Hospitality DJ competitions. 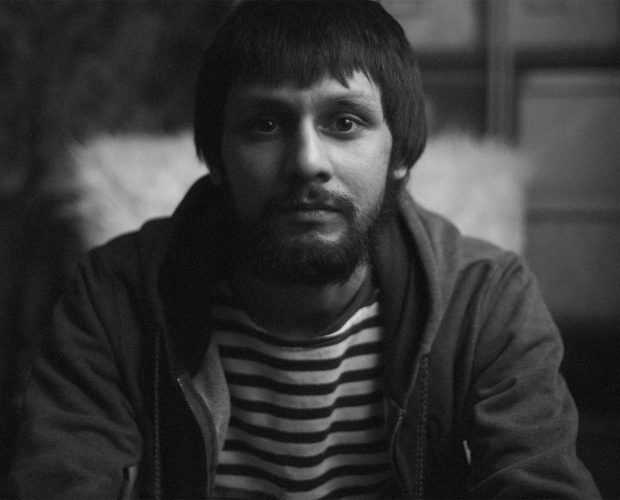 As a producer, his work has been highlighted by DJ Target, Mistajam, Noisia, and Rene LaVice. In his hometown, he operates his own music school STL Studios and the record label 4 Corners Music. Melinki’s latest EP with cohort Demure was received with remarkable fanfare. The release hit #2 on Beatport D&B releases and the title track hit #16 on Beatport’s over all top 100. A testament to his versatility, each of the four tracks brought a completely different flavor. So, just where does he draw his inspiration from for his vast array of musical talent? We caught up with the ever-smiling Melinki to learn a bit about his influences for the 11th part of our series. “Oh, where do I start! Probably my favourite tune of all time. It is everything I want in a drum and bass track. The pads draw me in from the first second, chills every time! Wicked vocal, industrial rolling drums, and then the switch-up that takes it dark side. It doesn’t get better than this for me. This on reminds me of my eldest brother, Joshua. The ultimate gurning tune as he would explain it, haha! Again this tune has it all, the atmosphere on the intro just takes you away then that big growling reece comes in and boom! Powerful tune! A wicked tune to mix too. If you haven’t heard this, I suggest you listen immediately. What a track, what a voice! It’s up there with my all times favourites. It just takes me away to a happy place! I was heavily into UK Garage and still love it to this day. These tracks are timeless, and again, it just reminds me of great times. I love mixing this track too. It’s all about the bassline. The vocal is just perfect and full of soul. And, the sax that comes in just kills it! I had to have a hip hop track in here! Hip hop has been a huge part of my influence and my life. It’s hard to pick a single track or even an artist, but this album was just so important to me. Probably my most listened too album ever. I wouldn’t skip one track, even to this day. I was first introduced to this by an old friend of mine, Neil Rowe. I think we were 12 or 13. I took it with me to go and visit my dad in Munich, where he worked at the time. I remember being really excited to show it to him and thinking the music was amazing. He told me it was disgusting and to turn it off (haha). I think it was just because of my age he was shocked by the lyrics, but as we got older he started to get it. My older brother Jesse really got him into hip hop. 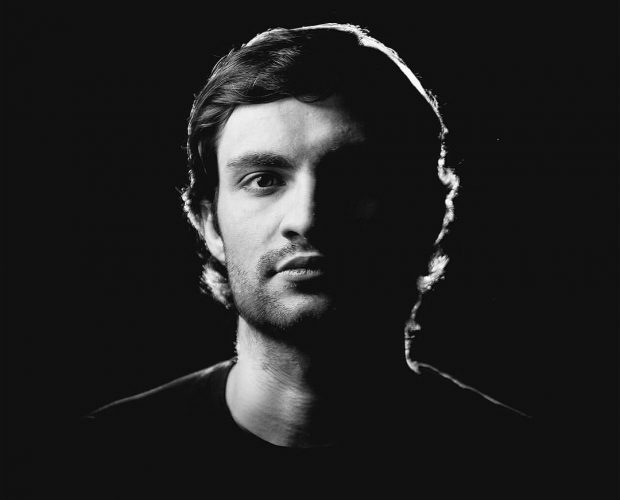 Amazing tune… absolute game changer. I had heard a bit of dubstep before I heard this, but this was the first dubstep track that really got me. Epic intro and drums! It was the first time I really understood the swing of dubstep drums, and it really captured my emotions and imagination. It got me into a lot of amazing dubstep after this. A great time for UK music! Mampi Swift – The One is probably my most double dropped tune of all time. It’s massively influential to me as a DJ. Watching Mampi Swift in raves was always a highlight and definitely helped me craft my own mixing style. One of my proudest moments was when I won the Valve DJ comp. I mixed The One as my last tune, and it went off. IC3 (Mampi Swifts mc at the time) was one of the judges and he told me Mampi would be proud of that mix haha. A great moment for me that got even better when Dillinja told me I killed it. 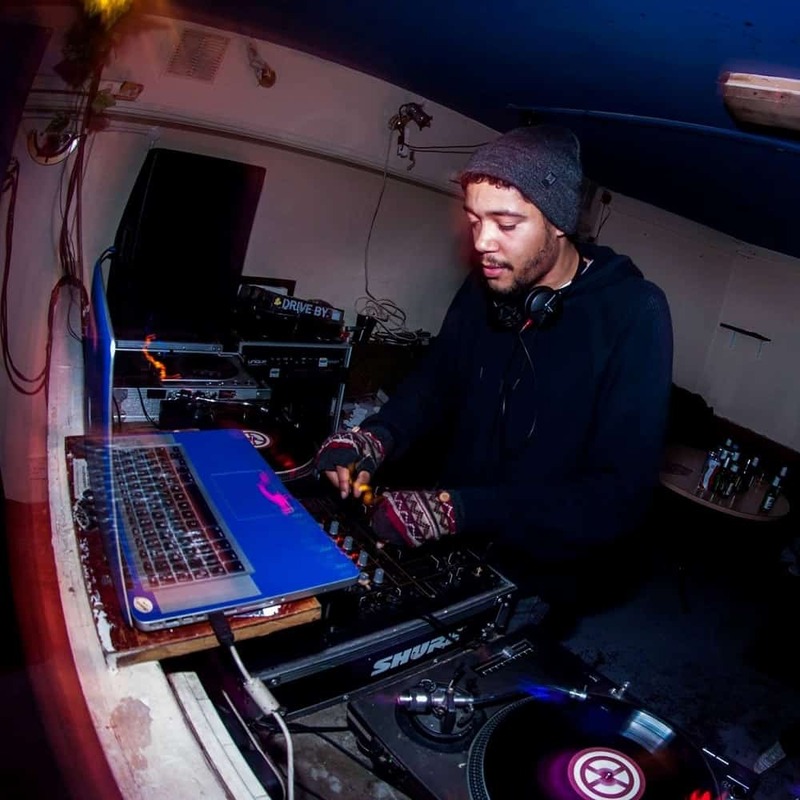 We’ve asked Lawrence aka Loz Contreras to talk about the biggest influences on his music productions. 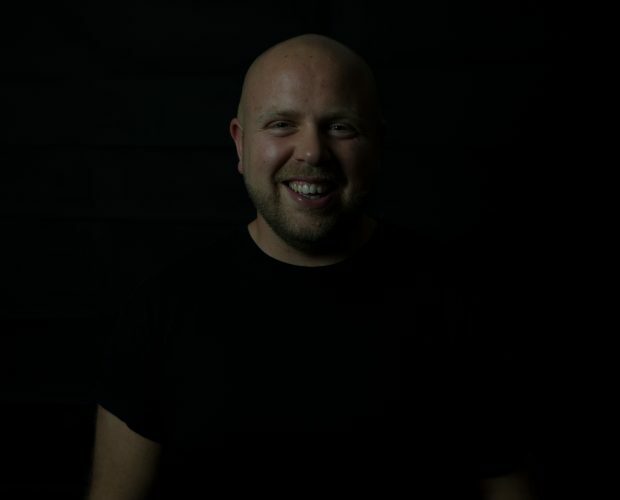 Representing a collaborative collective of immense DnB power, Fokuz Recordings’ founding father Dreazz aka Marco Grijsen is bringing his Rotterdam-based underground label to Bristol this June to launch a new night from Bristol DJ and longtime promoter Sam Hiscox. 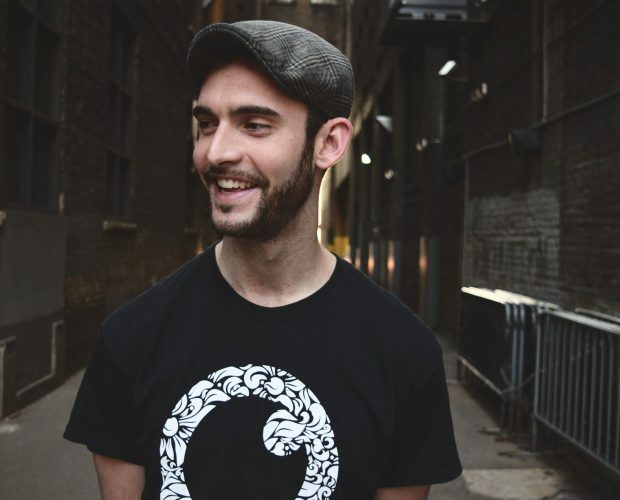 He’s already been involved with the brilliant Liquifyah collective for the past five years, and is hoping to continue to push ‘intelligent, forward-thinking drum and bass music’ with his new Threshold nights. 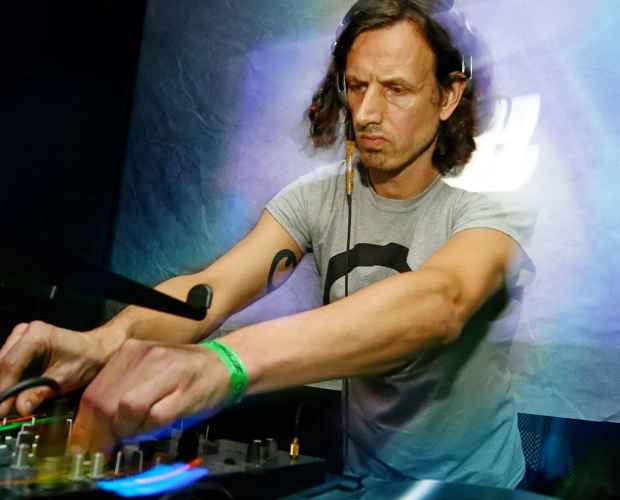 Dreazz has been an active member in the Dutch drum & bass scene for over two decades. Besides running multiple labels he’s the founder of Triple Vision Record Distribution Rotterdam. 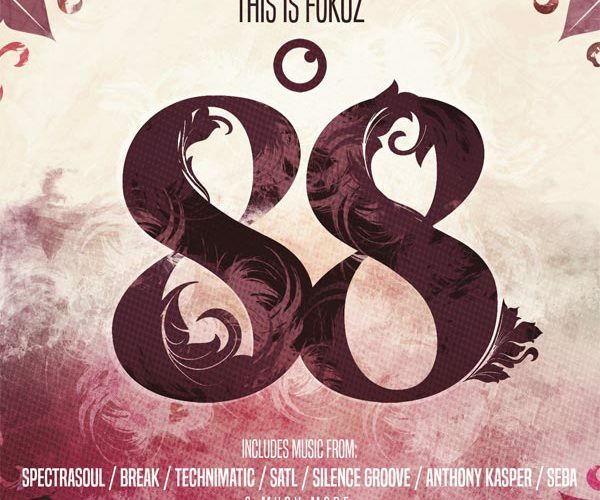 Fokuz Recordings’ Eighty Eight: This is Fokuz is the labels newest Various Artist compilation including remixes by Spectrasoul, Technimatic, Break and original tracks by label regulars Anthony Kasper, Satl, Mutt, The Vanguard Project and Silence Groove. Forthcoming near the end of June on CD and 12” vinyl formats. 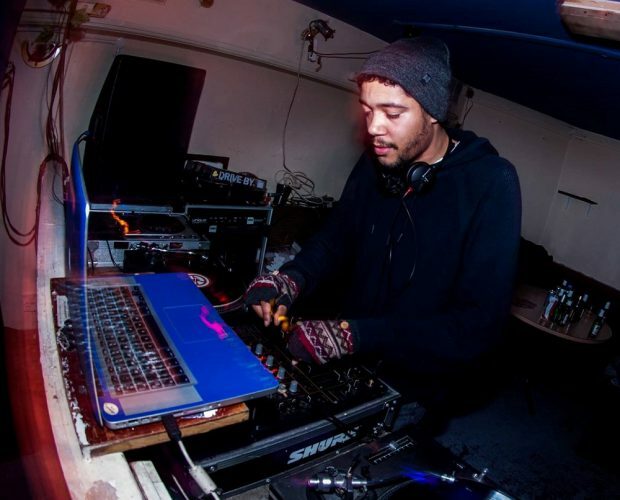 Anthony Kasper, more commonly known by just his surname, is a Minneapolis based producer and DJ specializing in Drum + Bass music. At only 25 years old, he may be one of the younger faces in the scene, but he’s not short on experience. 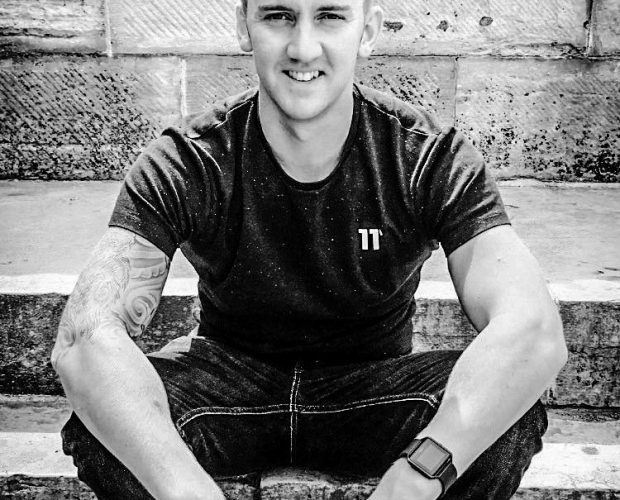 2016 marked his first European tour covering stops in 5 different countries including the Czech Republic for the world renowned Let It Roll festival and London for Bailey’s exclusive Soul In Motion night. 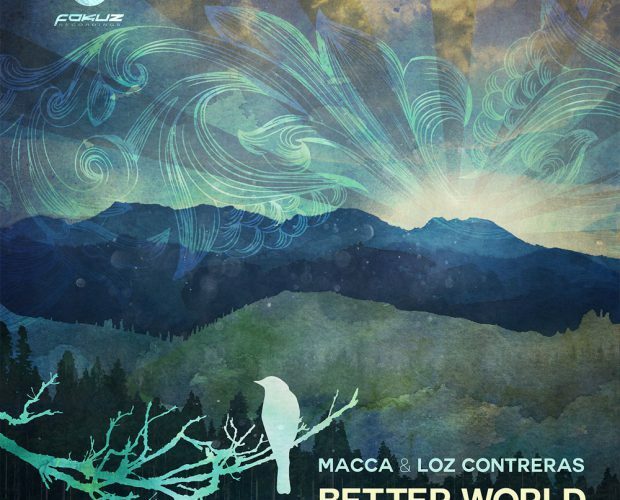 We’re proud to present the Better World LP by powerhouse duo Macca & Loz Contreras. With their classic Liquid Funk inspired sound the Leeds/Portsmouth based duo have built a steady reputation as DJ’s and producers pursuing the more soulful end of the Drum & Bass spectrum. No bombastic kicks and snares here. They tend to stay true to their uplifting ethos through reworking iconic soul samples into danceable feel good grooves underlined by natural-sounding breaks that roll with ease. New year, new look! 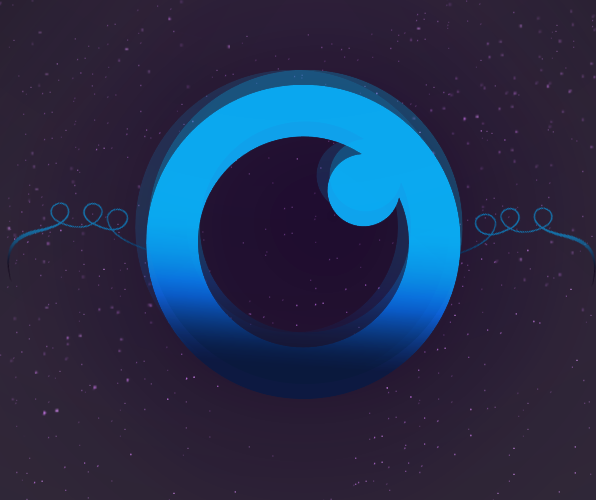 Our sister label Celsius Recordings has a new logo. Check it out on Facebook, Soundcloud or Spotify.